It doesn't take long for the cream to rise to the top. 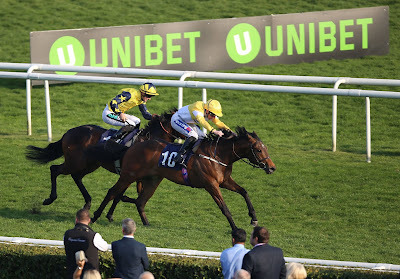 I'm sure that's what Richard Fahey and Ontoawinner thought when Show Me Show Me did just that by winning the Brocklesby Conditions Stakes (Saturday 30th March) at Doncaster's Lincoln Meeting. This bay colt, a son of Showcasing out of an unraced mare, was very well backed on the exchanged (7/1) to a starting price of 11/4. Clearly, a precocious two-year-old, this good-looking, athletic juvenile always travelled well and knuckled down to win a shade cosy from George Scott's Strong Power who ran well in second place, while David Evans' Zulu Dancer & Dorchester Dom finished third and fourth respectively. Show Me Show Me looks an inspired yearling purchase at just £24,000. 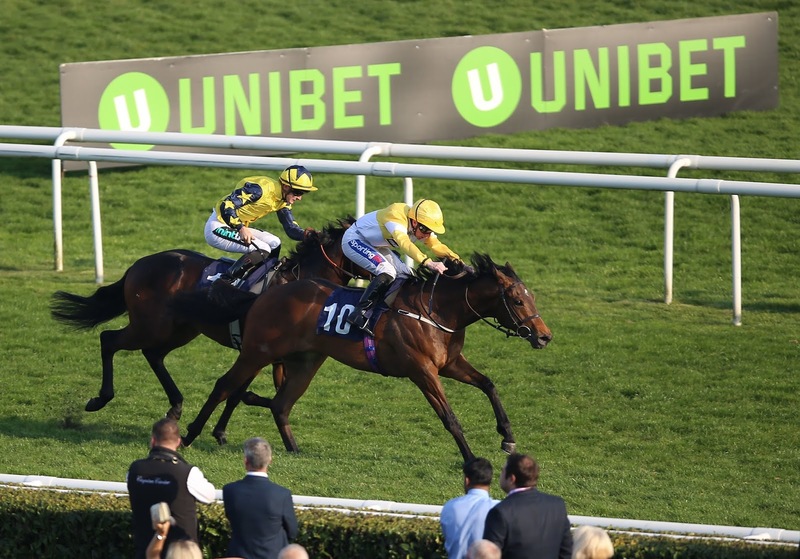 Ontoawinner is no stranger to very talented thoroughbreds and this April foal looks capable of defying a winning penalty. 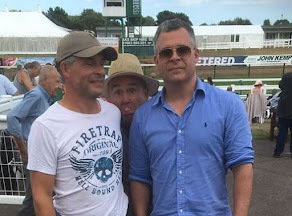 It will be interesting to see if he is pencilled in for the Lily Agnes Stakes at Chester. Wherever this two-year-old goes connections will be hopeful of more success.